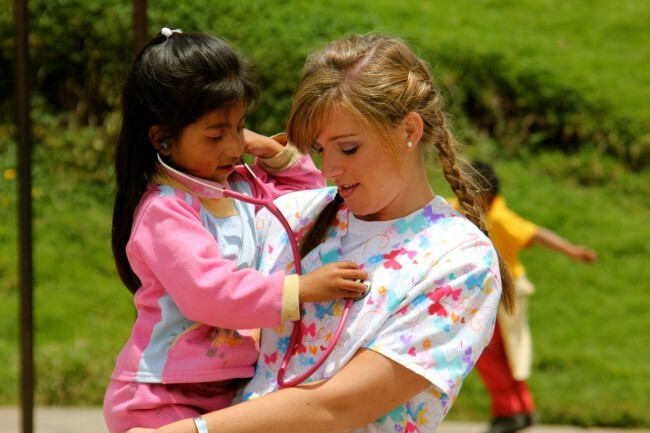 Construction teams and most medical teams also bring VBS to children participating in our SIFAT Ecuador projects. Team members make so many friends while on their trips! 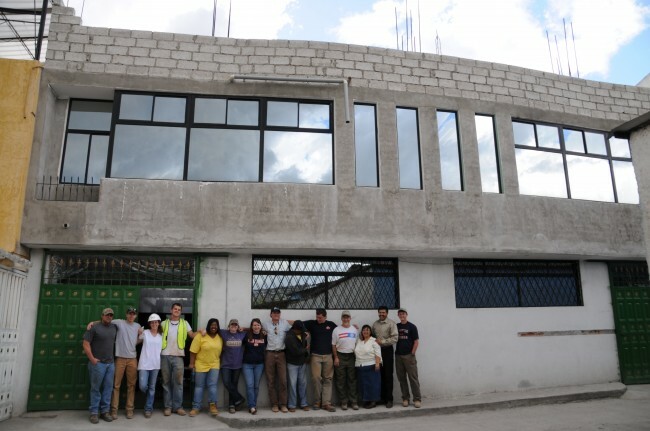 Project Summary:SIFAT needs many construction/VBS teams to serve in Villaflora, an urban neighborhood in Quito. SIFAT teams will help build the third floor of their new building of classrooms for at-risk children sponsored by Compassion International to provide a place for them to be safe after school every day. The children are given lunch and tutored in their school subjects and spiritual formation. 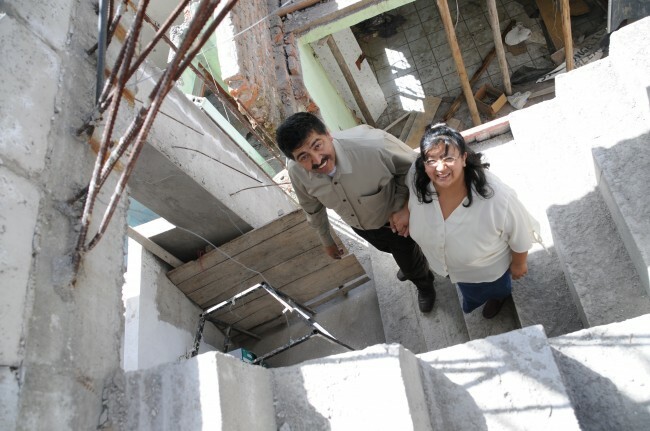 Pastor Rafael and his wife Anita, a SIFAT Ecuador graduate, previously hosted teams to build the first two floors of their new building. Since then. their church continues to minister not only in their immediate neighborhood, but also in even poorer parts of the city. This year, SIFAT team members will be working alongside members of the church in construction and providing VBS for children in several SIFAT Ecuador graduates’ projects. Five more construction or medical teams are needed between August and November! Doctors and nurse practitioners can join existing teams. Contact Peggy Walker, international team coordinator, for more information. $50 each additional day, plus tourist day activity costs. SIFAT graduate Anita and her husband, Pastor Rafael, invite you to their church in Villaflora, Quito, Ecuador! 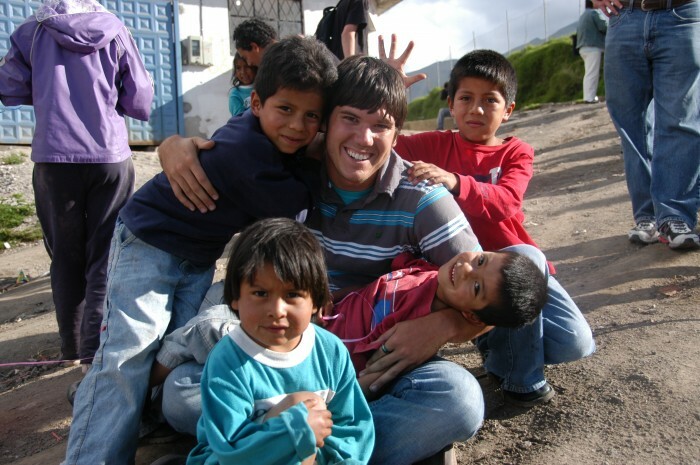 They are leading their church to minister in other impoverished neighborhoods. Contact Peggy Walker, team coordinator, at walkerp@sifat.org or 256.396.2015 if you are interested in joining a team. To learn about other short-term mission team opportunities with SIFAT, visit our international missions page.